For reals. Not for a lack of trying though! I can’t tell you how many books are on my iPad or bookshelf about it and I just don’t seem to grasp it. I can’t “stage” a plate to save my life (much less use props!). I struggle with food photography and it drives me crazy! Ok, honestly, I feel like I struggle with ALL photography. 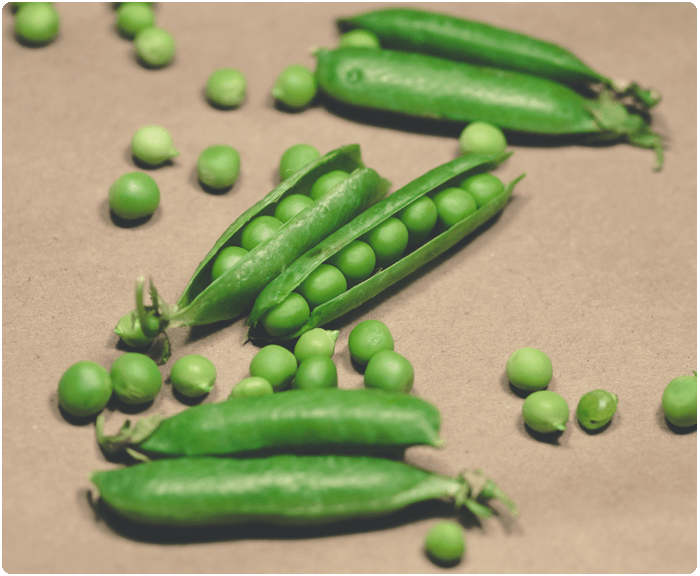 Here I attempted to shoot some fresh peas using my ghetto light set up. I don’t think they are SUPER crappy, but hang on the kitchen wall print worthy? No. Here’s a photo of my 2-3x a week breakfast. 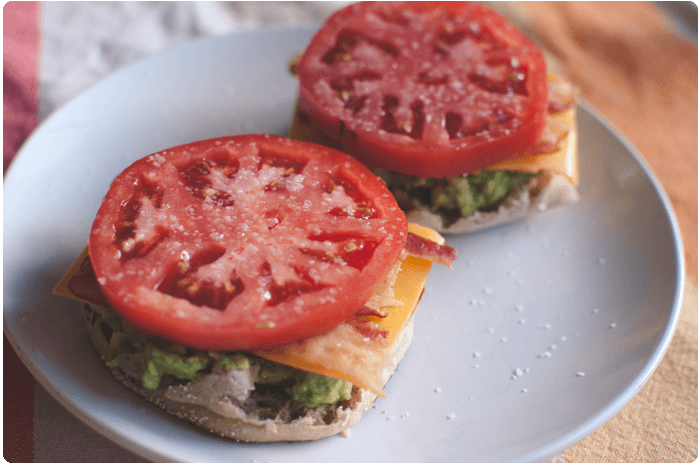 English (100 cal) muffin with guacamole (100 cal pack), cheese (2% thin slice), bacon (3 slices pre-cooked), and a thick slice of tomato. Not bad but you can’t screw something up in natural light either. 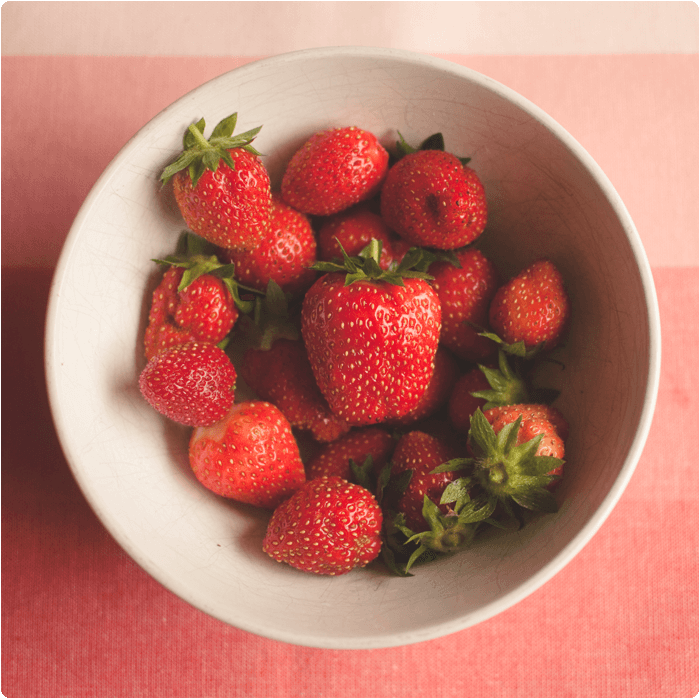 A bowl full of strawberries which I thought came out pretty gosh darn awesome and yes I did print this one. I know the general “rules” and with the exception of my broken expensive tripod that I can’t afford to replace, I generally do my best. I just feel like I can’t seem to push over that EDGE into AWESOMELAND OF AWESOMENESS. However, there are some AWESOME food/recipe blogs with fantastic photography out there so I thought I’d list some of my favorites as well as some suggested to me! Share your food photography tips OR your favorite food/recipe blog that has great food photography! She takes fabulous food photos. Veronica as well. My jealously is huge LOL! 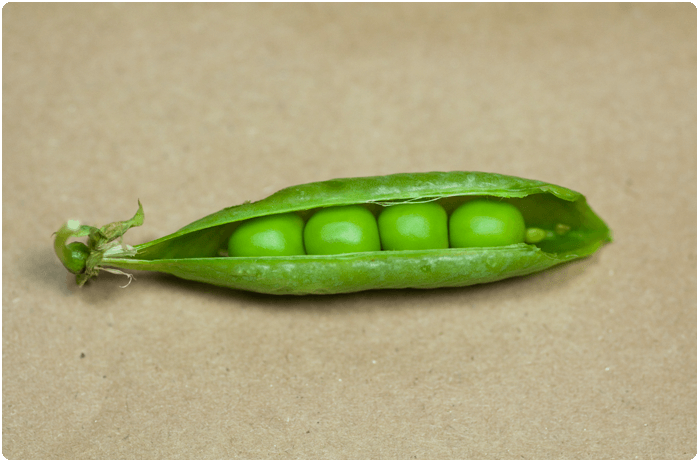 I love the 2nd peas photo. I like it because it DOESN’T look staged. And great colors. Thanks for the links to some great food blogs! I’m so into cooking now…the pics make my mouth water…. I think your photos are fine as far as the staging is – could it be the light (tungsten or other?) which makes you unsatisfied? Keep on trying, but it must be hard not to bite in before you click away! Thank you, I shoot in natural light (never flash) and all of our light bulbs in the house are daylight bulbs as well! It’s not the light I’m worried about but the staging/props. You know, I was just thinking that it seems important to think about how the colors of things (food) bounce off of the dishes / props – almost have to think of using a color wheel to find stuff to complement the food colors the way you want? For example I’ve seem some gorgeous bright, fresh looking images, then others which are on a very dark background and remind me of old Dutch oil paintings, and then there are so soft, comfort looking images…. I guess it’s not only about the light, it’s really about the story behind the dish – what you want to convey. For example : that burger is making my mouth water (I only eat burger when I get back to the USA, and the last time that was was in 2008) – anyway – you could make it look hearty, or very Americana with a 4th of July feel…. I would suggest going outside. When you’re outside, put the food that you’re photographing on a piece of something natural like a cutting board (wood) or a piece of slate, or place your bowl in the grass. Or if you want to stay inside, open the windows as much as possible because that light is best. Or, you can make this lightbox http://digital-photography-school.com/how-to-make-a-inexpensive-light-tent for REALLY cheap and it does work; I made it before and it’s amazing… then just buy a natural light halogen lightbulb. Thanks! My issue isn’t with my light but with staging/props. I hear you. I have been doing crazy amounts of food photography lately and it is HARD!!! Dang it, I wasn’t done. LOL that’s how it is with any type of photography I think!! Yeah for me with light, I just can’t make “dinner” at 4pm to get great light, maybe if I was a food blogger strictly… but I’m not lol as it is with my husband’s work schedule, it’s lucky if we eat by 8-9p! …and I love the photos of the peas! Yes! Like they just THROW garlic on a table and it’s a masterpiece LOL!